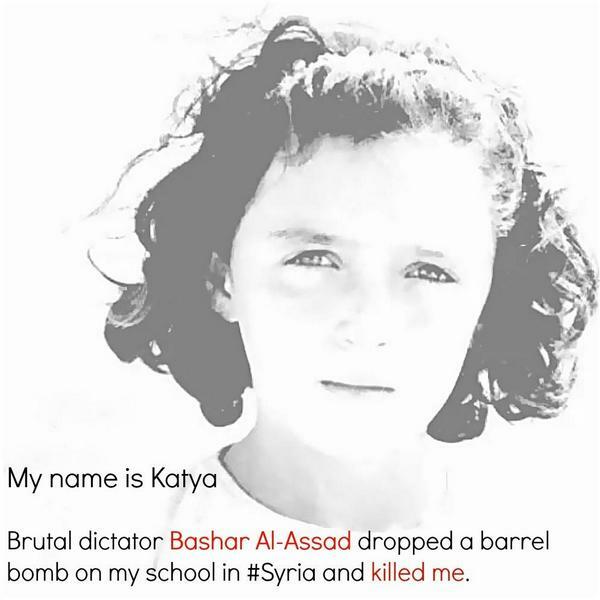 — Somebody just re-tweeted a nearly whited out photo: – See Below, I hope – “Malek Jandali @MalekJandali – My name is Katya: I am one of 17,000+ #Syria children killed by brutal #dictator #Assad war crimes against #humanity” — Looks like somebody is escalating the propaganda campaign to psyche you into ‘wanting’ their next war. 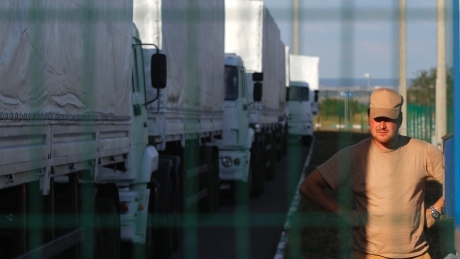 Russian Aid Convoy = “A Direct Invasion of Ukaraine”? 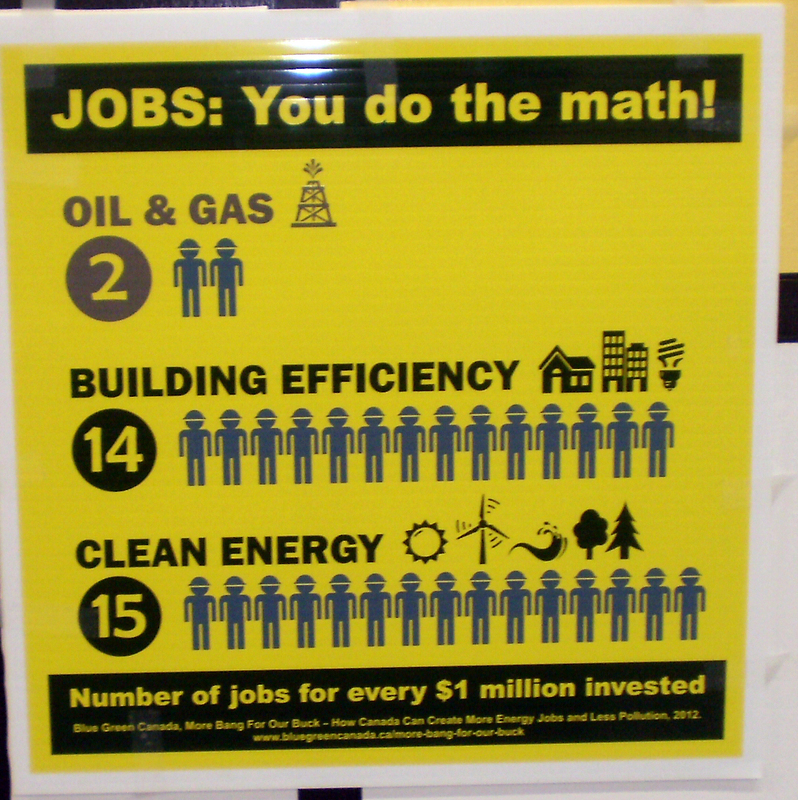 Photo of Poster = # of jobs per Million $ invested – Jim W took this photo in a hurry when he saw the poster.